Winter-like weather is causing some travel stress today. 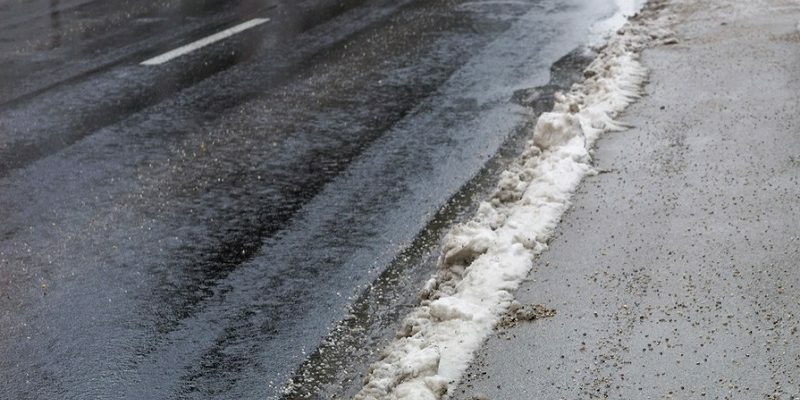 Environment Canada has issued a snow squall watch for Saturday, covering the Bruce Peninsula, southern Bruce County, Owen Sound and northern Grey County. Bands of lake-effect snow continue to move across parts of Bruce, Grey, and northern Huron and Perth counties. Visibility is reduced for drivers because of blowing snow and a strong west-northwest wind. The most intense snow streamers could result in snowfall amounts of 5 – 8 cm. this afternoon. The wind is expected to weaken through the afternoon. Roads are slippery and slushy in many parts of our region. Drivers are reminded to adjust to winter-like conditions. More light snow is expected into tonight and Sunday.